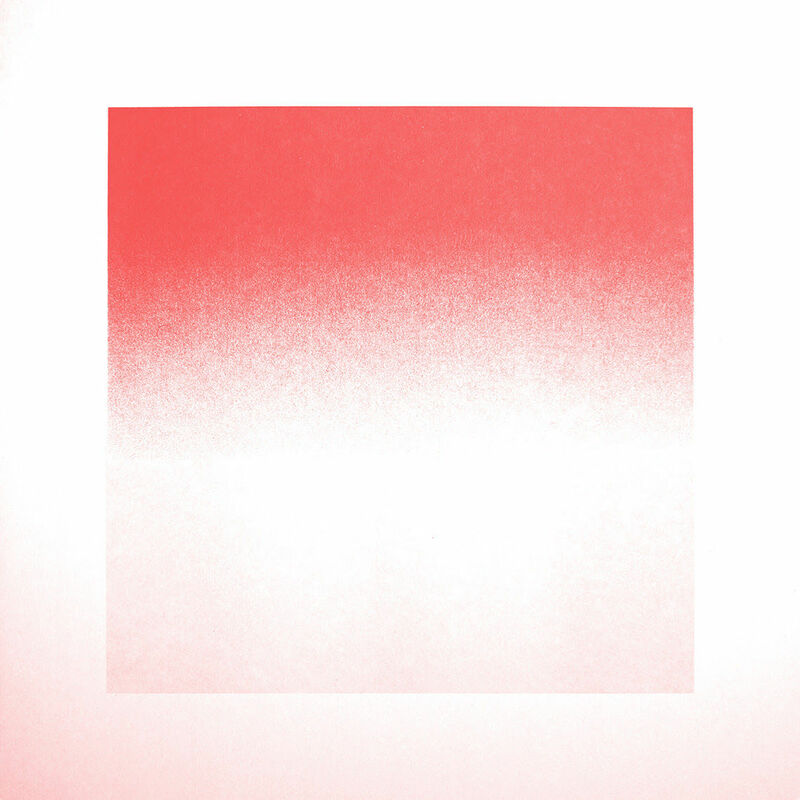 Yann Novak has released a new digital album, Scalar Fields, on ROOM40. The 40 minute, 2 track album is the latest output in a body of work which Novak has been developing since 2013. It has included sound works, installation and prints, all of which take the scalar field as a framework. The scalar field attaches a scalar value to every point in a space; in scalar conditions, the concept of a space is not tethered to a single point in time but to a scale, an environment of changing variables. The works in Scalar Fields explore a scalar concept of space; space functions on different scales, barely changing when experienced from one point, changing drastically from another. Static objects take on a motion and instability, which they can never be disconnected from. The Scalar Fields project has evolved over the years; a complex project, it can never be experienced as a whole, or fully and completely described. Which was shown at the Dancity Festival in Foligno, IT in 2015. By isolating these sounds, the album connects listeners to their subtlety and complexity. Later this Spring, from 18-21 April, Novak and Robert Crouch will perform at the Gays Hate Techno Spring Gathering at Saratoga Springs Retreat, Upper Lake, CA. Then towards the end of 2019 Novak and Crouch will exhibit a public sound installation, Histories of the Present, at the Downtown Berkeley BART Plaza, Berkeley, CA, which opens in October.